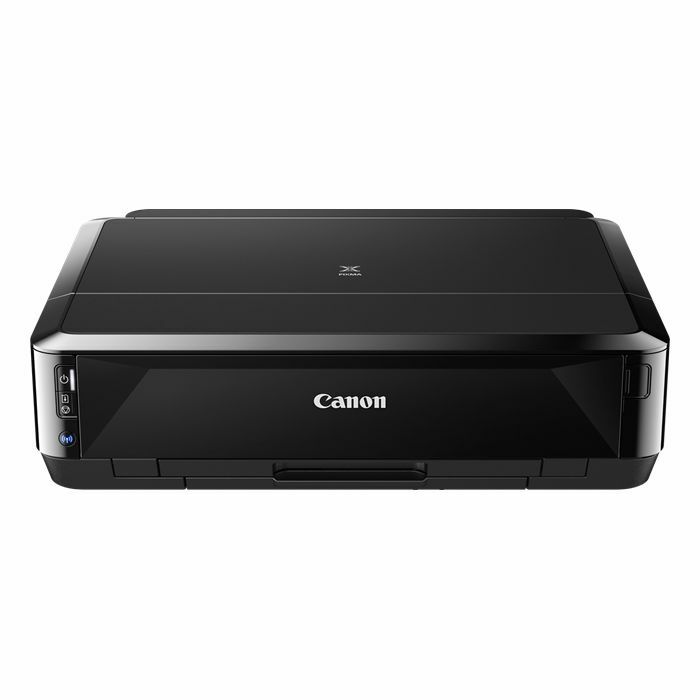 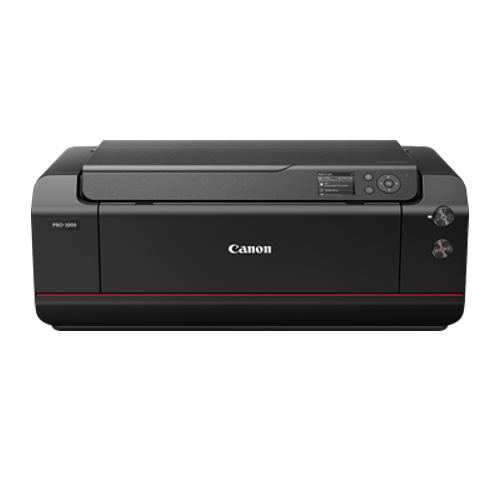 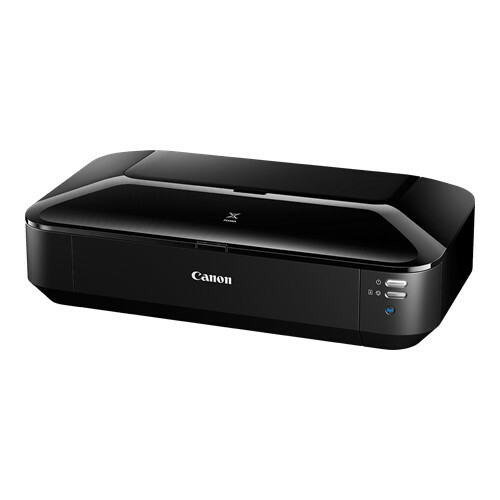 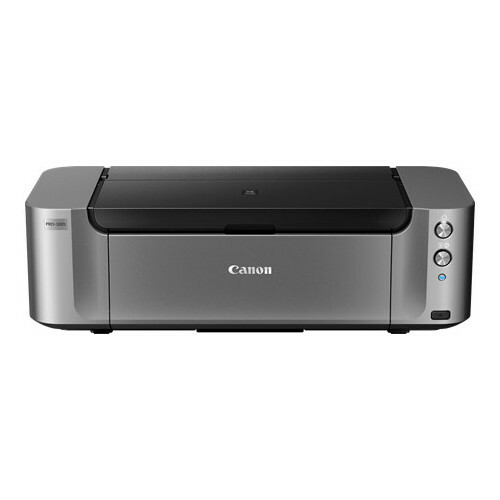 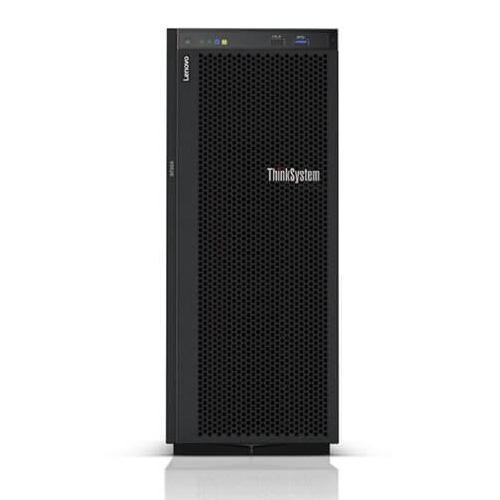 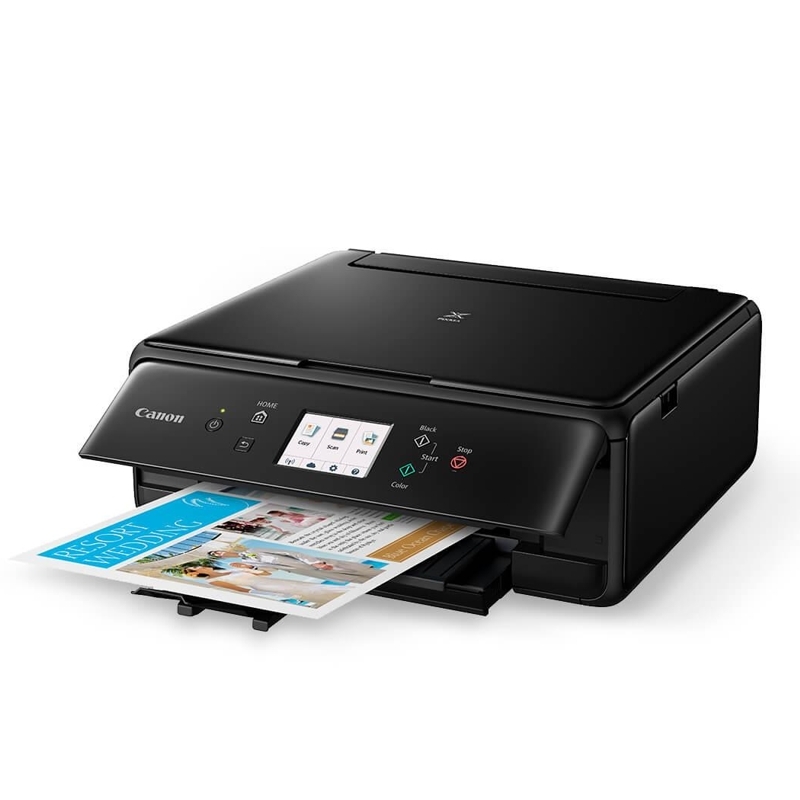 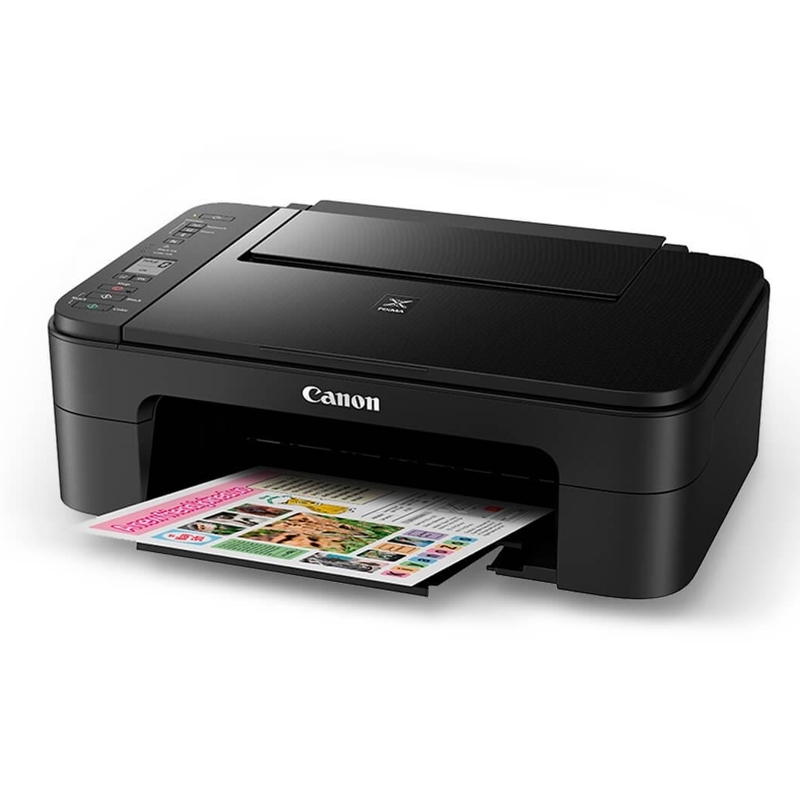 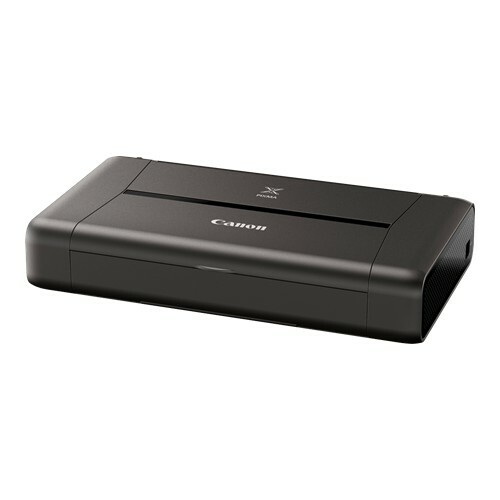 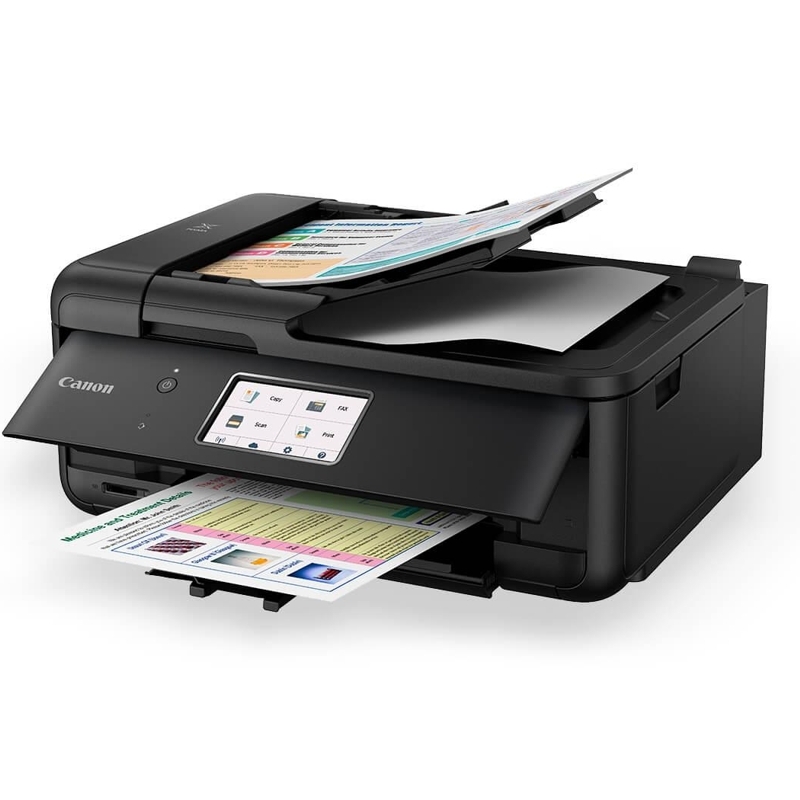 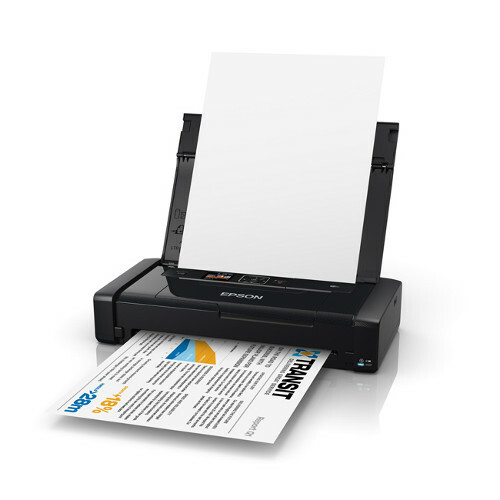 * Borderless Images up to 5x7"
Other Printers and Multifunctions Products include . . .